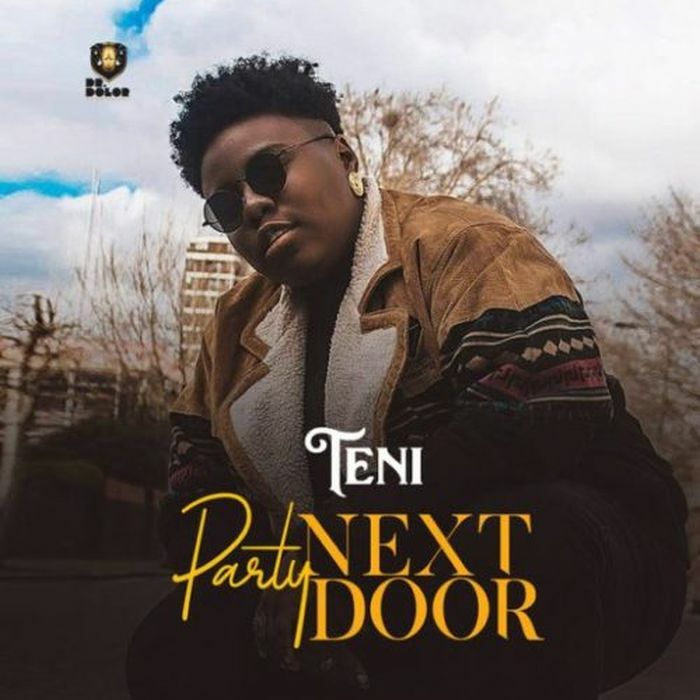 #Teni is out with a new single tittled ” Party Next Door ” to make his entrance into the new year 2019. Teni who’s currently on her Europe tour gave her fans something to reckon with for the time being. “ Party Next Door ” produced by JaySynths Beatz is a party jam that will get you moving your body in no time.